Smart Selling Tools has recognized FinListics' ClientIQ as a leading platform for sales professionals. Smart Selling Tools is a vendor-neutral analyst and consulting firm that specializes in sales productivity and performance platforms. The 2018 Top Sales Tools Guide found that FinListics' ClientIQ saves professionals time, gives them data-driven insights that helps differentiate them from the competition, and produces a larger ROI for its users. 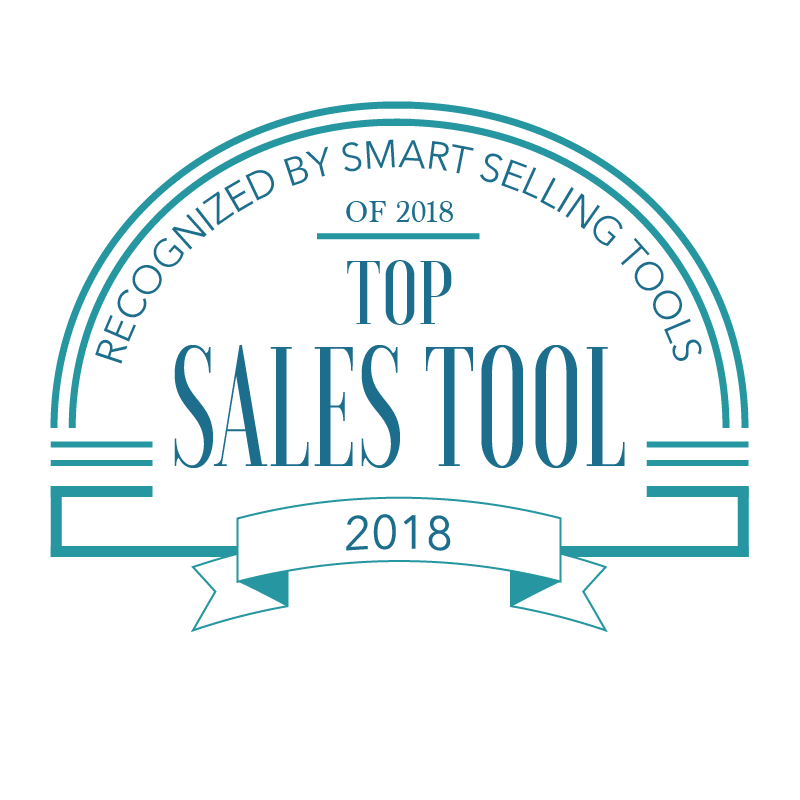 FinListics is honored to be part of such a prestigious list and for ClientIQ to be recognized as a way to elevate the sales conversation and drive the deal forward. You can find the full report here.